Since my friends and I get together regularly, I thought this would be a great way to start something good. And because its such a simple idea, anyone can do it. 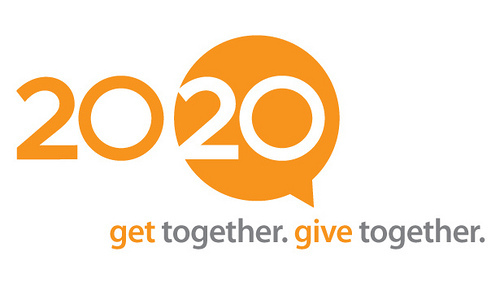 On the 20th of each month, a friend hosts a night of food/drinks/fun and each guest contributes $20. The host gives the collected amount to their charity of choice as a way toget together, give together. Ideally, the host would choose the charity in advance and give the guests a little preview of where the money is going and why they believe in the cause. This NOVEMBER 20th would be the official start of the first ever 2020. Please join me in hosting something with your friends for a good cause.